Hearing aids come in many different shapes and sizes, but they also come with different features and price points, making it a rather difficult task to choose the perfect hearing aids for your needs. Fortunately, your hearing care provider can help you make the right choice by asking you a series of questions that will give them a rough idea of what it is you’re looking for in a hearing aid. But to make the process a little smoother, we’ve put together an article that will help you find the right hearing aids for your needs. 1. What type of lifestyle do you have? Hearing aids should be comfortable enough to be almost unnoticeable in everyday life. This means that if you plan to use your hearing aids often for work, then you may want to invest in a larger or more up-to-date hearing aid with better battery life. However, if you only plan to use your hearing aid a few hours a day, then you could go with a less expensive option that has a smaller battery. Similarly, if you need to answer lots of phone calls or work with audio on a daily basis, then you may want hearing aids that allow you to pass audio so that you can avoid putting headphones over your hearing aids. If you describe your lifestyle to a hearing specialist, they’ll help you pick out the right choice based on what you’ll use your hearing aids for. 2. What kind of features do you need? 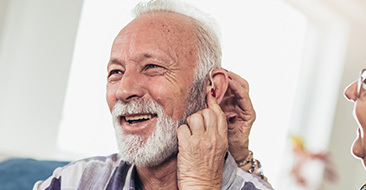 From wireless audio capabilities to noise-generating devices to ease tinnitus, there are many unique features that can help you make the most of your hearing aids. 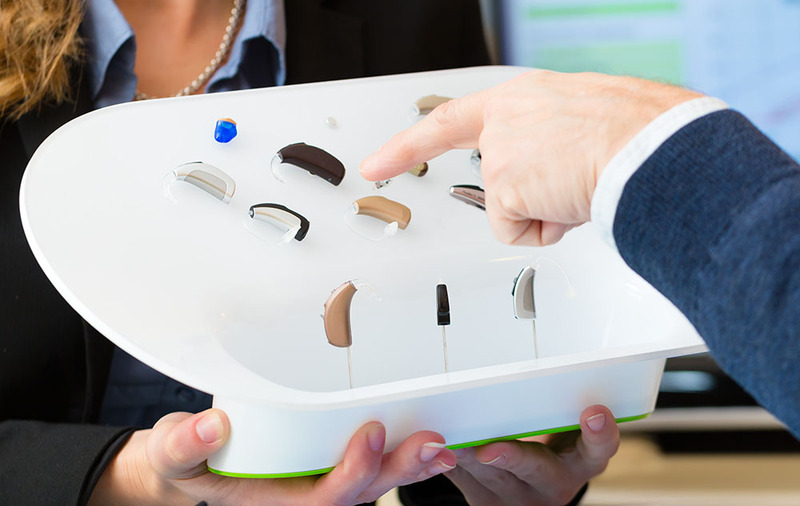 It’s important that you speak with a hearing health professional and learn about all the unique features that hearing aids come with so that you can make a good decision on which to invest in. A good place to start would be to look online for different hearing aids and the features they have. 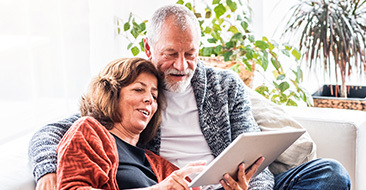 Your hearing care provider will likely be able to provide similar hearing aid choices, and you’ll learn about all the features that come with modern hearing aids. 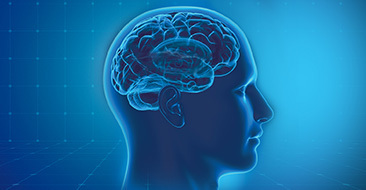 Behind-the-ear (BTE) hearing aids typically come with more features due to their size, but smaller hearing aids such as in-the-canal (ITC) varieties may come with specific features like noise generators for tinnitus that you might require. 3. Do you have limited finger dexterity? Some people find that small hearing aids are difficult to work with. Whether it’s replacing the battery or changing the settings, a small hearing aid could cause problems for those with limited dexterity. If your hearing specialist is notified that you have limited dexterity, then they’ll pick out a larger hearing aid, like a BTE model that is easier to work with. If replacing the battery is a concern, then your hearing health professional may choose a rechargeable model for you so that you don’t need to replace the battery as often and can simply charge it with a small cable.